Almost every North American has played basketball, even if only shooting a few baskets at the local park. At my high school ‘Winston Churchill’, we had a passion for basketball. In Grade Eight, my dream was to become a basketball star. My only limitations were getting the ball in the hoop and the fact that I was only five foot two. 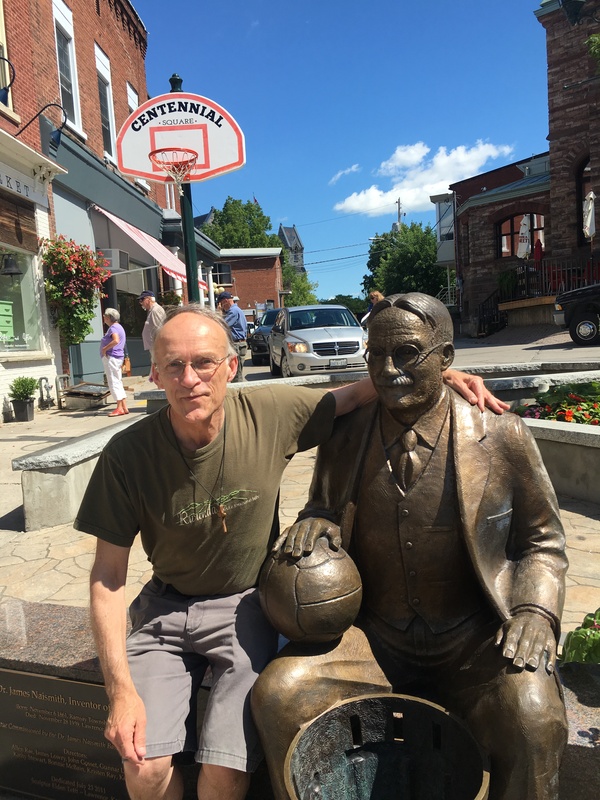 Back then, I had no idea that basketball was invented by James Naismith, a Canadian on loan to the United States. I was also unaware that basketball had deeply spiritual roots. 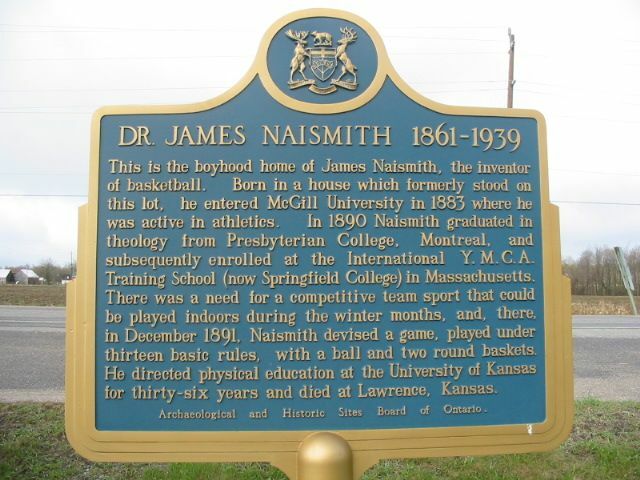 Naismith studied so hard at McGill that he neglected regular physical exercise. His friends convinced him that involvement in sports would make him a better student. He grew to love football, rugby, baseball, field hockey, and lacrosse. 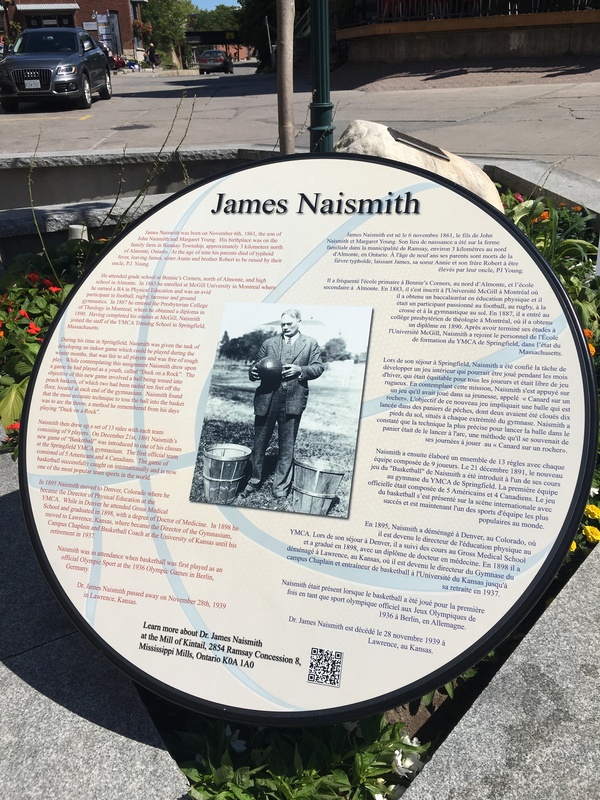 Naismith discovered that his passion for sports helped him connect with young people when he shared the gospel with them. His sister however was deeply disappointed that James chose sports ministry instead of looking after a local congregation. Sadly she never attended any of his later basketball games. James was asked by another coach Dr Guilick to create an indoor winter game for bored students. Calesthenics, involving sit-ups and marching, was not exciting enough for them. Alluding to Ecclesiastes, Dr. Guilick had made the statement: “There is nothing new under the sun. All so-called new things are simply recombinations of the factors of things that are now in existence.” James responded by saying: “All that we have to do is to take the factors of our known games and then recombine them, and we will have the new game we are looking for.” Two weeks later on December 21st 1891, basketball was invented. The thirteen rules of basketball which James drew up have remained as the foundation of the game. 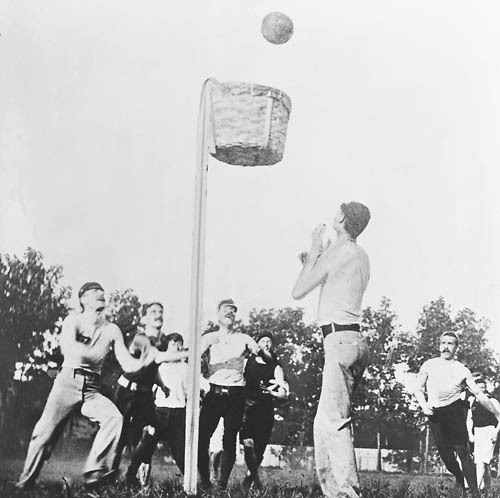 Drawing on another game called ‘duck on the rock’, Naismith had the students throw soccer balls into baskets. Initially they used real peach baskets and there were no backboards to bounce off. James intentionally invented a game that would encourage less violence and more sportsmanship. By placing the goal way up in a basket, the participants were less likely to harm each other near the goal as in hockey. By not allowing players to run with the ball, he also eliminated the violent tackling found in rugby and football. Even today basketball has far less group violence than other active sports. 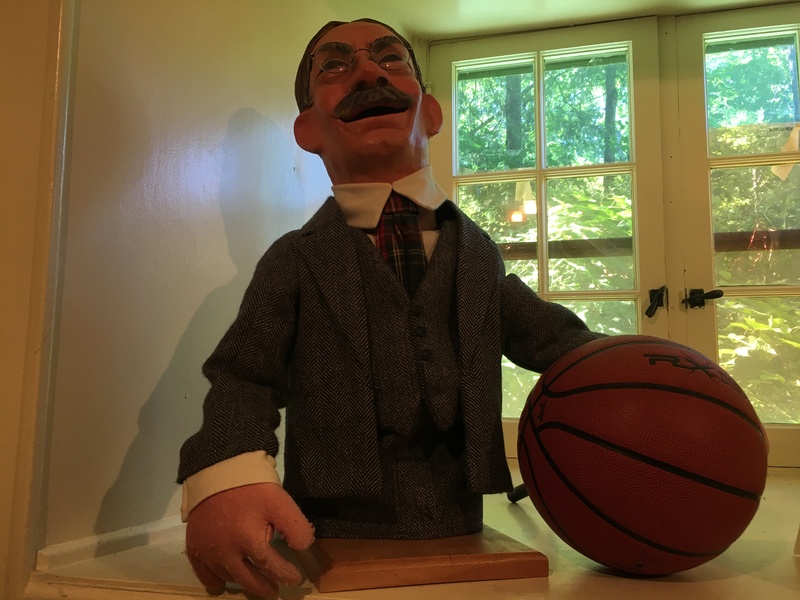 William Baker said that basketball was first spread around the world by believers using the YMCA gospel of godliness and good games. 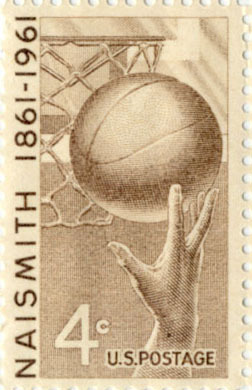 Canada was the first country outside of the United States to start playing basketball. Ironically because British women were the first to start playing basketball, British men saw it as a women’s game and initially refused to play it. Basketball did not enjoy instant success at first. But now over 300 million play basketball around the world. 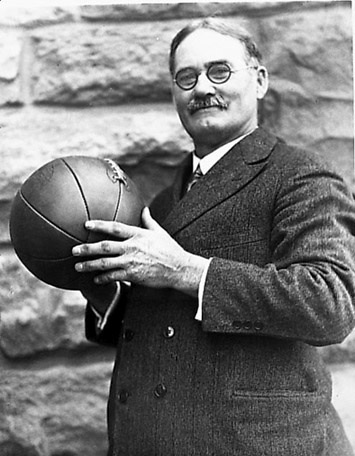 With good coaching, said Naismith, basketball could produce the following results: “initiative, agility, accuracy, alertness, co-operation, skill, reflex judgement, speed, self-confidence, self-sacrifice, self-control, and sportsmanship.” James saw self-sacrifice as “a willingness to place the good of the team above one’s personal ambitions”, saying ‘There is no place in basketball for the egotist.’ Sportmanship was described by Naismith as ‘playing the game vigorously, observing the rules definitely, accepting defeat gracefully, and winning courteously.’ In short, James wanted athletes to play by the Golden Rule and to love their neighbour. 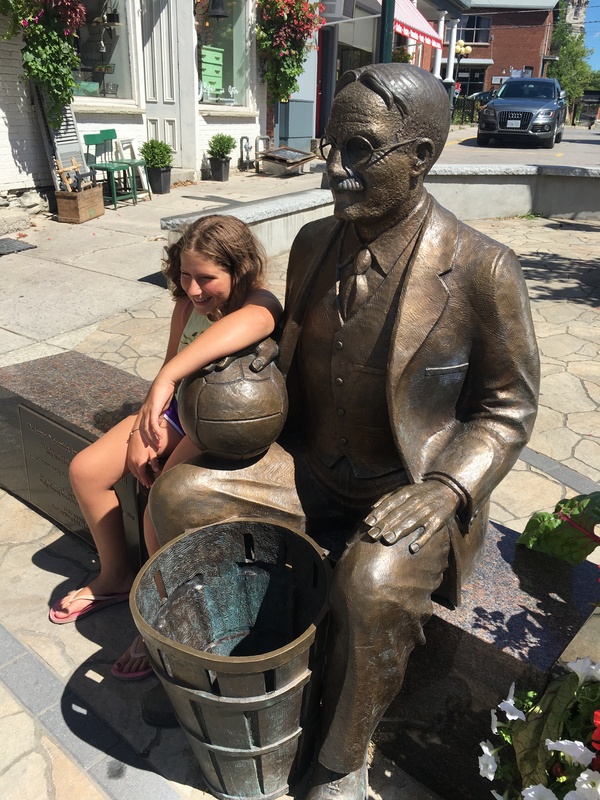 May Naismith’s vision continue to inspire our young athletes to greatness and godliness. 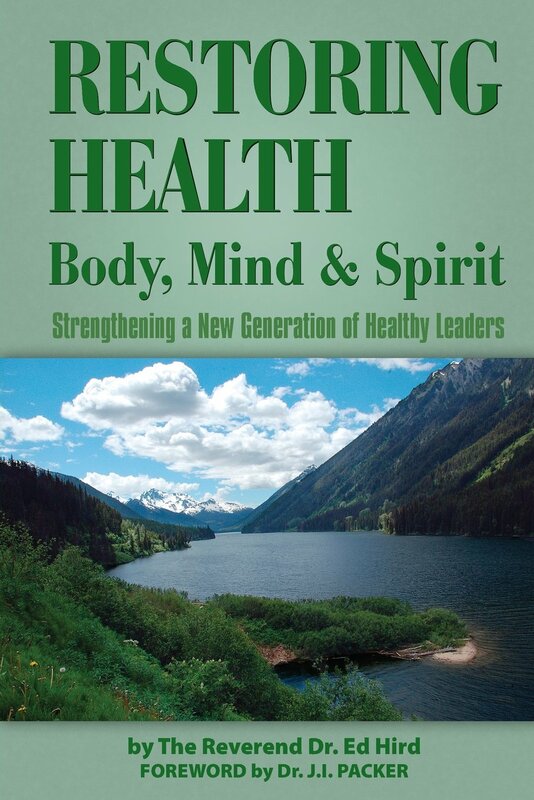 Categories: Basketball, Dr James Naismith, gym, health, sports, Uncategorized, YMCA | Tags: 13 rules of basketball, America, Anglican Mission in the Americas (Canada), basketball, Bible Study, calesthenics, Canada, Chuck Colson, Coach Staggs, Dr Guiluck, Dr James Naismith, duck on a rock, Ecclesiastes, exercise, football, godliness, Golden Rule, Hall of fame, James Naismith, love of neighbour, lumberjack, marching, McGill, medical doctor, minister, Muscular Christianity, peach basket, prayer, rugby, self-sacrifice, soccer, sports ministry, sportsmanship, team, typhoid fever, USA, Winston Churchill, Yale, YMCA | Permalink. Great article, Ed. I knew a little about the start of basketball, but you’ve filled in all the blanks! I think I’ll go out today and shoot some hoops with my kids. as though you read my mind. You appear to know a lot about this, as if you authored a textbook on it or something like that. Then I can check them before a final deletion. Just click on the button on the right hand side. Excellent blog you have here but I was curious if you knew of any discussion boards that cover the same topics discussed here? Tell me more. What kind of community? Do you attend church?